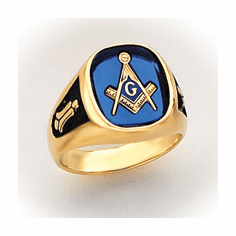 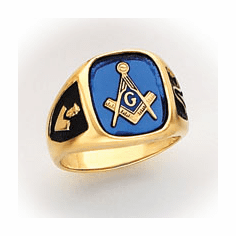 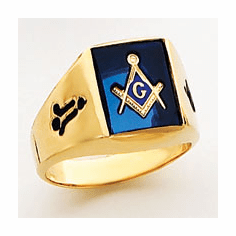 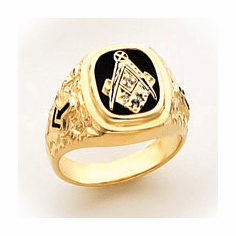 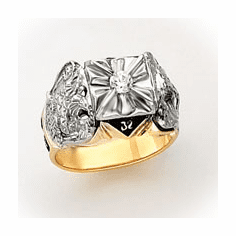 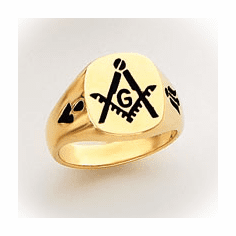 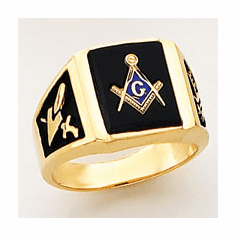 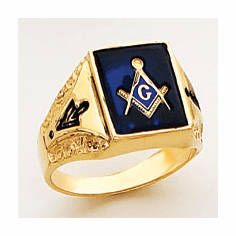 Buy 14K Yellow or White Gold Masonic Fraternity Rings at discounted prices. 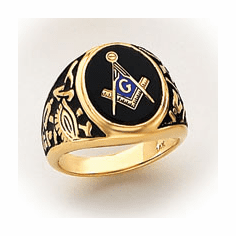 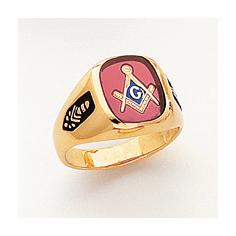 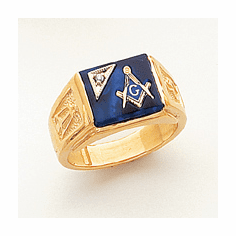 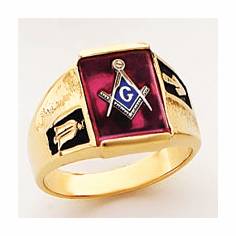 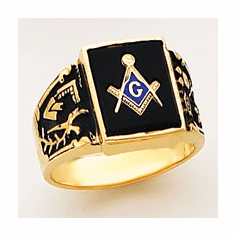 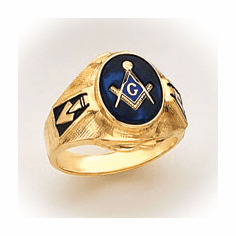 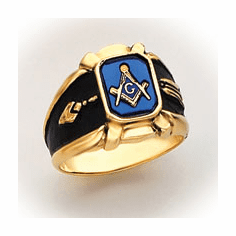 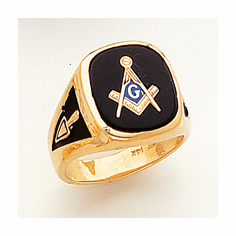 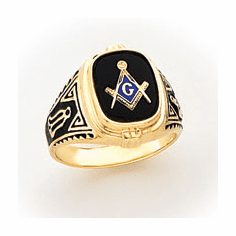 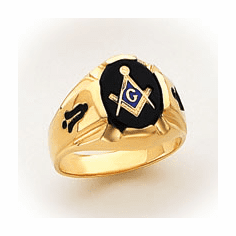 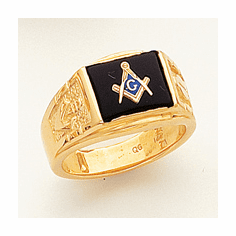 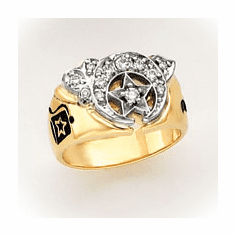 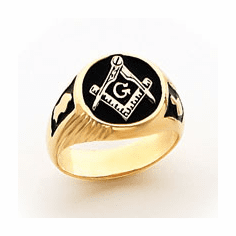 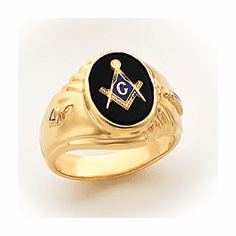 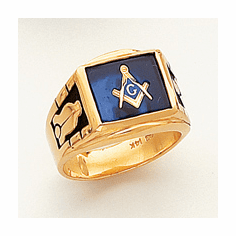 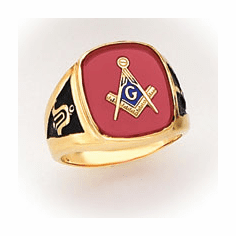 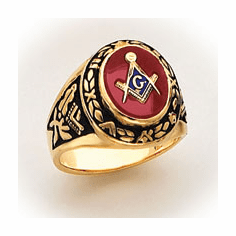 Over 100 mason rings to choose from including 32 degree scottish rite and shriner rings. 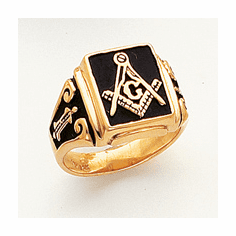 Free mason cufflinks with purchase. 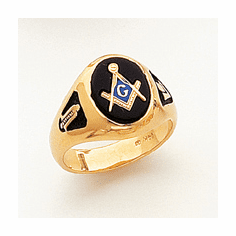 Browse our items below. 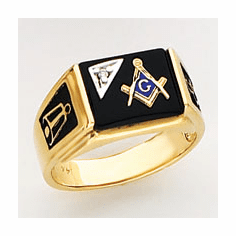 Click each item for details. 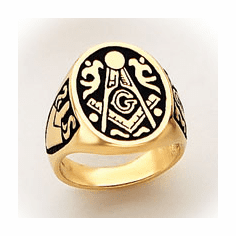 All rings come in a standard size 10. 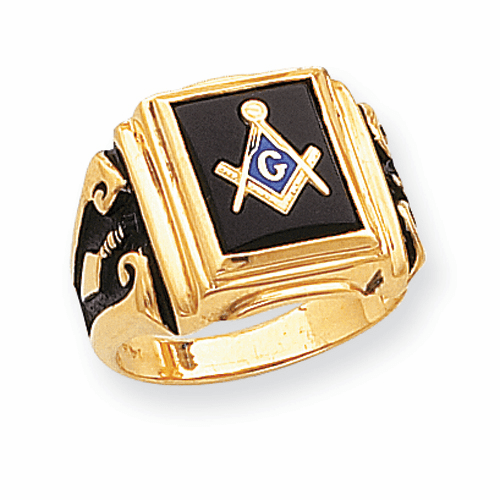 Sizing is available for a cost of $20.00 per size. 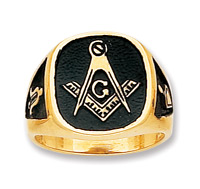 Please allow 10-15 business days for sizing. 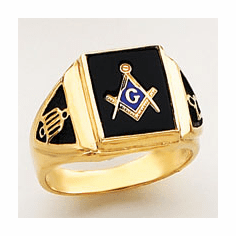 Email us with your requested size.